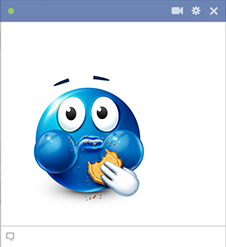 What could be better than to enjoy some Facebook time along with some delicious snacks like cookies. 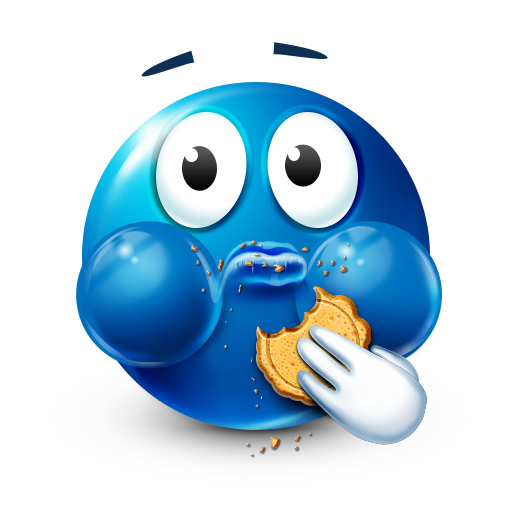 This cookie-munching smiley will let your friends know what you're up to. Every image contains a unique personality all its own. Post your favorites on your timeline or a friend's.